This TUC guide was published last December and aims to highlight the importance of healthy workplaces as well as offer advice on handling some of the specific issues which are common to many places of work, such as smoking, obesity, menopause and stress. Details of some of the charter awards and schemes available to employers are provided together with links to some resources for wellbeing at work. The CIPD produce Employee Outlook bi-annually. 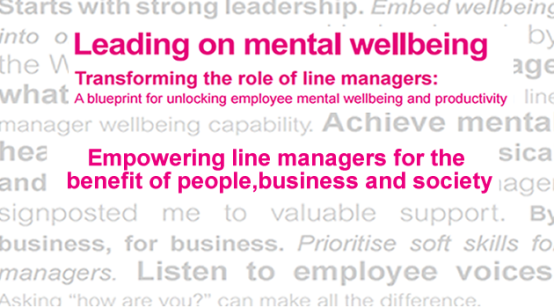 The latest survey (Spring 2016) focussed on mental health in the workplace and found that 3 in 10 people have experienced mental health difficulties whilst in employment. The findings provide details of employees’ attitudes to mental health at work as well as areas where employers can improve their support. The link in the title takes you to the infographic produced which also includes a link to the full report.